Flowssick - it's all in the name! Abiola David Aina popularly known as Flowssick (kidpreddy) has officially set a record in the Nigerian Music Industry as the youngest record label Owner in Africa at the age of 19 by unveiling his label ‘INGLEWOOD Music”. After the successful release of his hit single ‘Lowkey’ which got enormous airplay from various radio and TV stations home and abroad, he released his sophomore track,’ringtone’ to significant critical acclaim and commercial success. The young C.E.O is set to hit the music scene with a certified club banger, “bami” scheduled for release in Q1 2013. 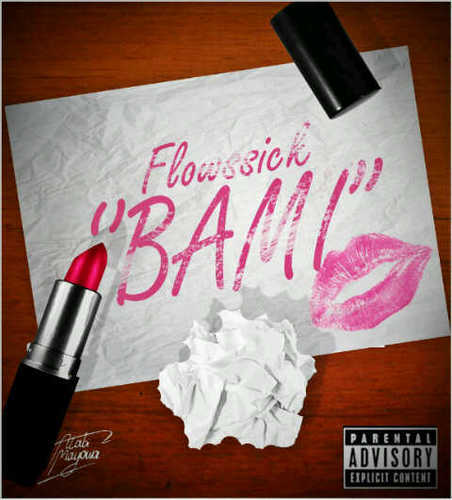 “Bami” is the first single from the INGLEWOOD stable, and is set to top the charts with its catchy beats and lyrics. Listen to the Spellz produced song below.